Matt is a global strategist with a shedload of experience as an innovative midfield general of strategy. He’s worked at many different agencies on two sides of the industry, media and creative, from being employee number 12 at The Brooklyn Brothers, to running a social media department at MediaCom, to RKCRY&R, and now being a global leader at The&Partnership. He’s been part of some of the world’s most effective launches, from automotive legends Range Rover, Jaguar and Lexus to campaigns for Inspired by Iceland, The Home Office, BBC, and T-Mobile. 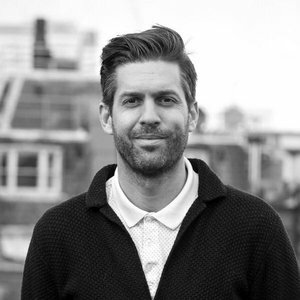 Matt’s thinking has helped win IPA Effectiveness, Cannes and Euro Effie awards for his clients.